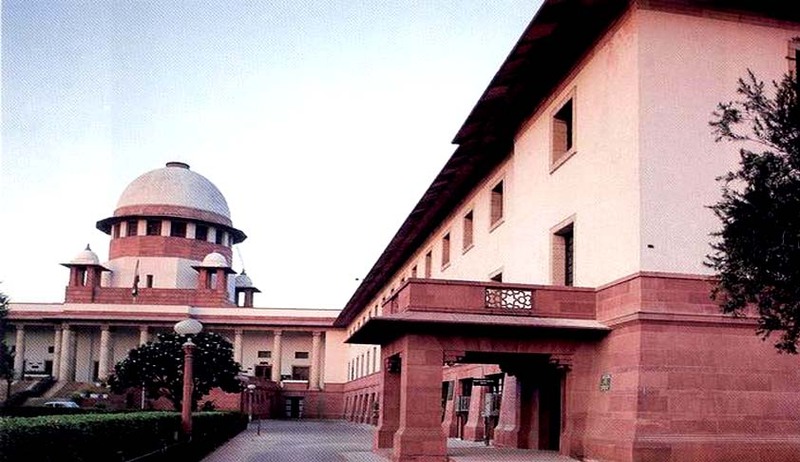 The Supreme Court has sought response from Arunachal Pradesh government on a petition for an independent inquiry into two deaths, including that of a Buddhist Lama of Tawang Monastery,and several persons being seriously injured in the alleged police firing in May last year. Issuing notice to the DSP and DGP, a bench headed by Justice J Chelameswar sought their replies. Senior advocate Colin Gonsalves with advocate Choudhary Ali Zia Kabir appeared on behalf of the sister and father of the deceased, and members of the SMRF, seeking an independent probe into the incident. The counsel referred to an inquiry commission report, which had stated that 380 rounds of ammunition were fired from different weapons, and “after the firing incident ,police requested all the magistrates to give firing order ex post facto to regularise the firing”. The report had concluded that the police firing was “unjustified as the police force had failed to follow all the standard operating procedures”, and recommended that “investigation into the matter should be handed over to an independent agency”. It was argued that the government never handed over the investigation and consequently, no progress was made by the local police even after 10 months from the firing incident. They drew the court’s attention towards the Additional Deputy Commissioner‘s inquiry report of May 18, 2016, which describes the police firing was “completely reckless and indiscriminate”. According to the petition, Lama Lobsang Gyatso, aged 36 and a resident of Tawang, had been working for the past four years among the poor people of Tawang district, particularly on issues relating to dams and displacement and acquisition of the lands of poor farmers by taking advantage of their illiteracy. He had also been campaigning against massive corruption in the state both by the government and private companies as, for example, in road projects. He was a petitioner in the NGT in a case relating to the environment clearance and the forest clearance granted to Nyamjang Chu Hydroelectric Project where the NGT suspended the EC on April 7, 2016, after which he received threats to his life. On April 25, 2016, Lama Gyatso declared that he would do a PIL on the malfunctioning of hydroelectric projects seeking a CBI inquiry. A newly-built project - Mukto Shakang Chu – had collapsed within three months of commissioning. It is this threat of doing a PIL and asking for a CBI investigation, which allegedly led to an FIR being filed against Lama Gyatso. On May 2, 2016, bail was refused to Lama Gyatso, arrested in connection with a 2-year-old audio message in which he had criticised the abbot of Tawang monastery for supporting the dam construction. During the protest, the police had fired to control the crowd in which Lama Nima Wangdi (19 years) was shot in his stomach and shoulder, and he died. Tsering Tempa was shot in the middle of his forehead and he, too, died.